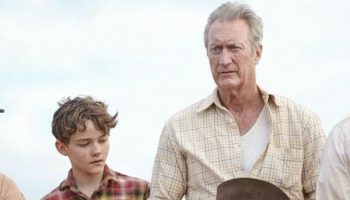 Tickets now on sale for the 2018 AACTA Awards – Spotlight Report "The Best Entertainment Website in Oz"
The Australian Academy of Cinema and Television Arts (AACTA) has officially released tickets to the two major 2018 AACTA Awards presented by Foxtel events, which will celebrate 60 years of AFI | AACTA. The two events will be held in Sydney at The Star Event Centre. 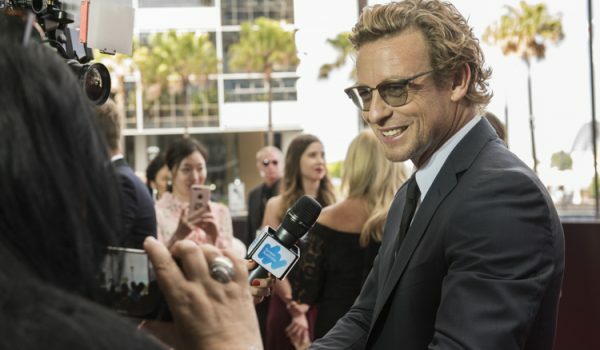 The Industry Luncheon will be held on Monday 3 December, followed by the AACTA Awards Ceremony & Official After Party on Wednesday 5 December, televised on Channel Seven with encore screenings on Foxtel. As Australia’s longest standing national screen culture and industry development organisation, AFI | AACTA has been nurturing, supporting, promoting and celebrating Australian filmmaking at home and abroad since the first AFI Awards in 1958. 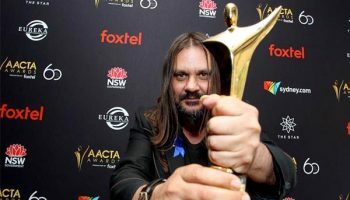 Over the past 60 years, the AACTA Awards (formerly the AFI Awards) have grown to become a world-class marker of screen excellence alongside the BAFTAs and the Oscars®. 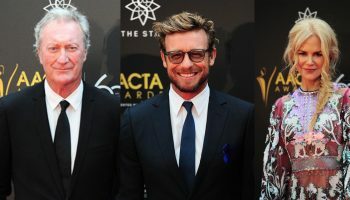 Now one of Australia’s most glamorous red carpet events, the 2018 AACTA Awards will present a total of 57 awards across the two events, celebrating the very best in Australian screen from the past year. Tickets are now available from Ticketek (for general public) and the AACTA website (for industry). AACTA is also offering AFI and AACTA members a 10% discount on ticket purchases for both events.